The NATO Secretary General Jens Stoltenberg emphasised during a press conference that the alliance has a presence in Afghanistan to prevent the re-emergence of the safe havens of international terrorist networks. 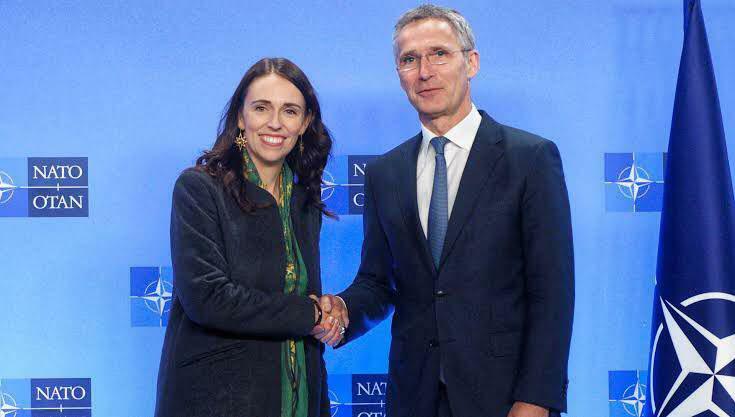 Mr. Stoltenberg reiterated the objective of NATO during a press conference with the Prime Minister of New Zealand, Jacinda Ardern on Friday. “We welcome very much the close partnership. We see that in many different ways. We see that in Afghanistan where we have been working together for many years and New Zealand has contributed with personnel to the National Army Defence Academy, helping to train and educate Afghan soldiers and officers,” he said.